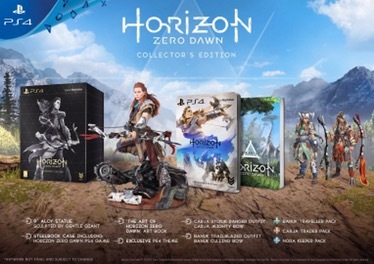 Horizon Zero Dawn finally gets a release date and will be arriving February 28th for NA and in EU regions March 1st (March 3rd UK). 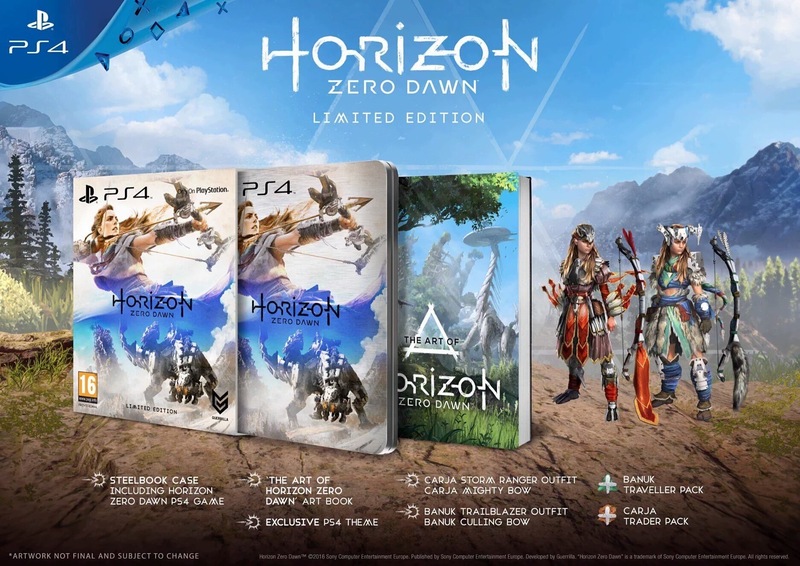 “As you can see in the trailer, we’ve decided to push the release date for Horizon Zero Dawn to February 28, 2017. It wasn’t an easy choice to make; we know many of you have been anxious to play the game since we first announced it. However, we also want to ensure that Horizon Zero Dawn lives up to the visuals and gameplay quality that our games are known for. 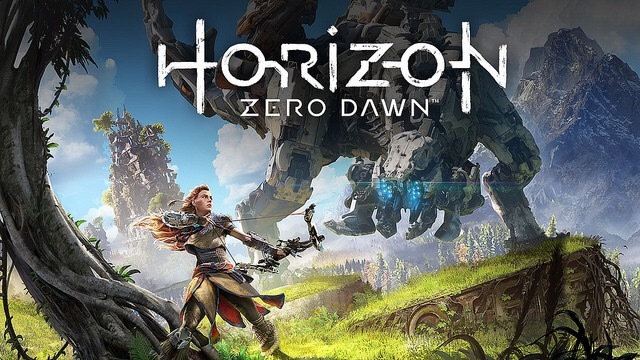 The new date affords us the extra time required to deliver fully on our ambitious vision for Horizon Zero Dawn. The game will arrive in 2 versions upon release. You can read up on a little bit more information over at the official Playstation Blog.